August 9, 2011 latifahm4 Comments on Flax Seed Gel For TWA! 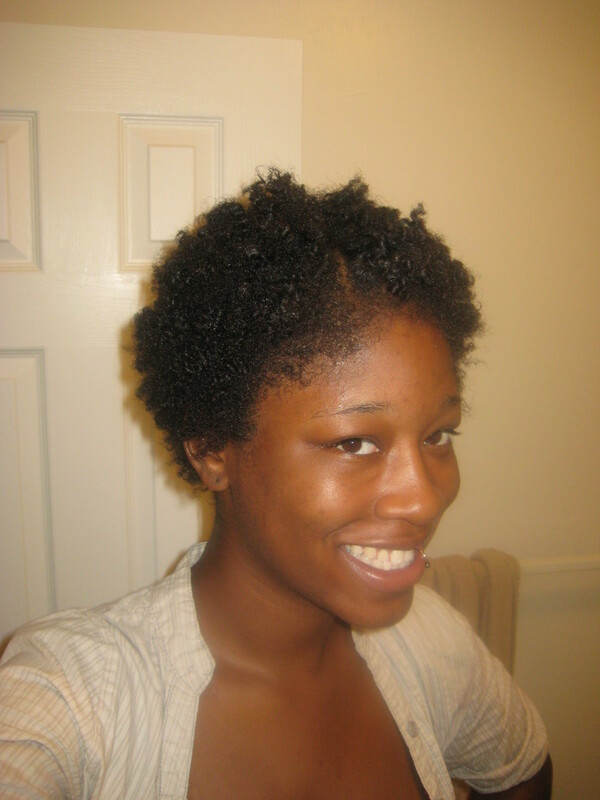 Flax Seed Gel For TWA! Natural hair styling for me has changed completely! I have discovered FLAX SEED GEL and nothing will ever be the same. Ok, enough with the dramatics! Seriously though divas, this all natural, alcohol free gel provides your luscious natural curls everything they have ever desired. You may be asking yourself why flax seeds? Well, flax seeds are rich in fatty acids and protein which our natural hair craves! With that being said, the gel created from these little golden seeds gives the hair hold and definition without drying out hair or leaving it crispy and flaky. Your next question might be, well how to you make this wonder gel?! Slip your stocking over the container as pictured. Combine 1/4 cups of flax-seed with 1&1/2 cups water in a pot at a medium heat. Once your mixture has thickened to an almost slime like consistency, remove from heat. Carefully pour your mixture into the stocking covered container. Let the mixture slowly drain. Release the stocking from the container and squeeze the remainder of the gel out using your tongs or mits. Add about 2 tablespoons of aloe gel and stir. Add a few drops of desired essential oil. Next You big chopped! Now what? !